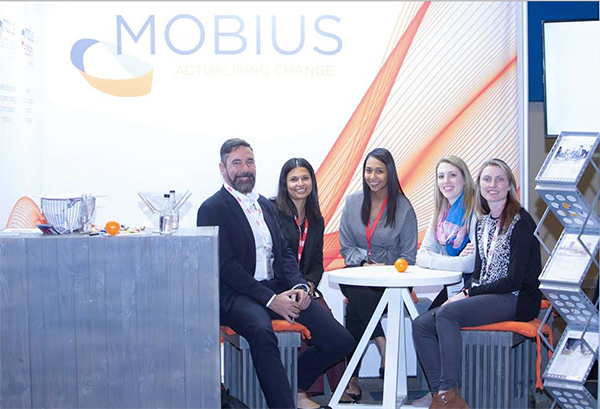 Mobius was a sponsor at the ISACA Conference that took place at the SCC on 27 and 28 August 2018. The ISACA South Africa Chapter Annual Conference takes you in-depth into emerging trends, best practices, and the tools and techniques you need to survive and thrive in the ever-more complex world of information systems audit, assurance, control and security. Four of Mobius professional team members were speakers at the ISACA Conference 2018 – their presentations covered subjects: “Taking Access Management beyond Tickbox Compliance” – Patrick Ryan and Amanda Hechter, “Why POPIA is so yesterday” – Roelien Howell and Candice Jackson.